Once again, here is a new book of my authorship that comes punctual to the annual appointment in which I conjure myself. Again composed of a sequence of small texts, sometimes monographic, others opened to a variety of issues. It's not easy to find a proper title that embraces them all somehow, because as usual, my pen, dilettante and whimsical, moves more with the heart, than with the head. 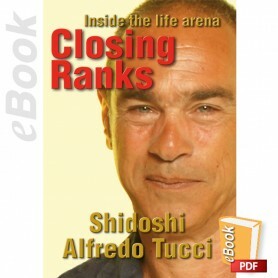 Closing ranks is an expression of military origin. When troops were attacked, soldiers would "close the ranks" and come together to better defend themselves. Namely, life consists of two main fractions: the first, in which you open yourself, and then the second, when you lock yourself in. I am reaching the age in which my uncle Arturo used to tell me: "Che! I'm already played! "(read with Buenos Aires accent). By this he meant that from then on, there were many more things that he knew he would never be able to be or do, than those he could materialize. If, at the beginning of life, you open the compass of your interests and directions, years always arrive bringing you a positive adjustment of things. 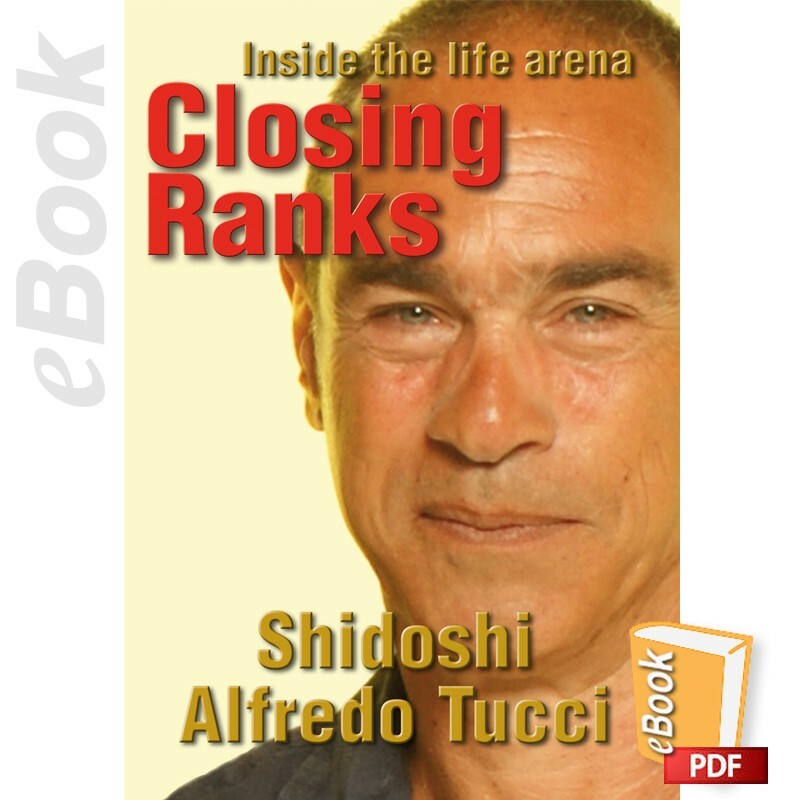 So you begin to close ranks around what really matters, and avoid as much as possible those people, situations or scenarios which, far from being in tune, they can bother you. You close ranks around real friends; projects that have a heart; dreams that still persist, which, stubbornly, have been able to remain untouched after the many baths of twisted realities, with which life often presents us. You close ranks, in a defensive act, because you become naturally conservative and looks with just mistrust dreams and deeds, enterprises and utopias that can bring about an ungoverned and chaotic future, in which, with all certainty, even your own energies, in natural decline, wouldn't get any further.